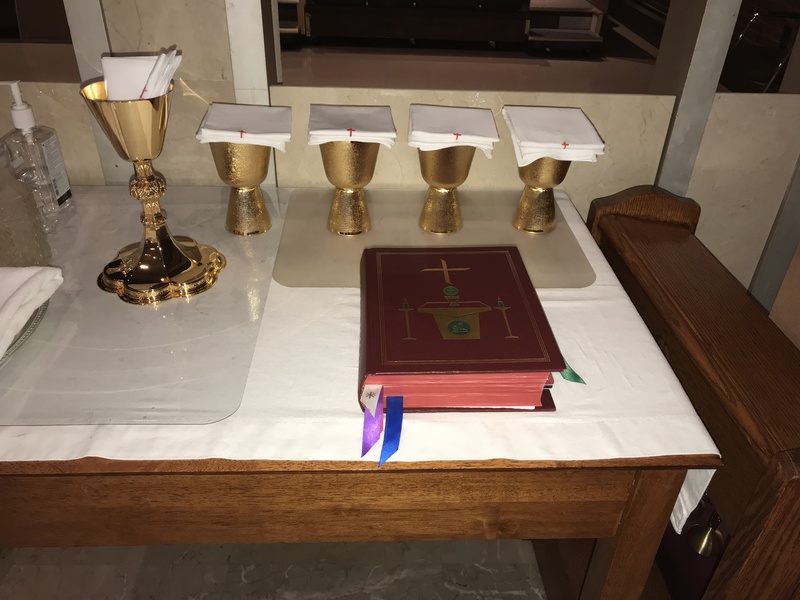 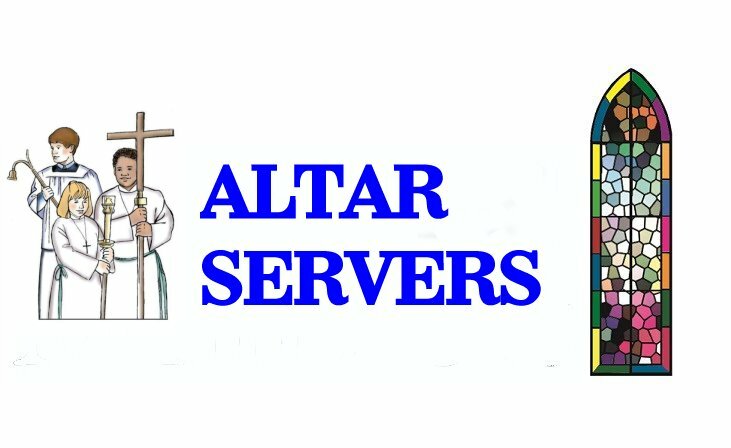 The Altar Server Ministry supports the church community by providing servers at all liturgical celebrations held at Our Lady’s Parish. 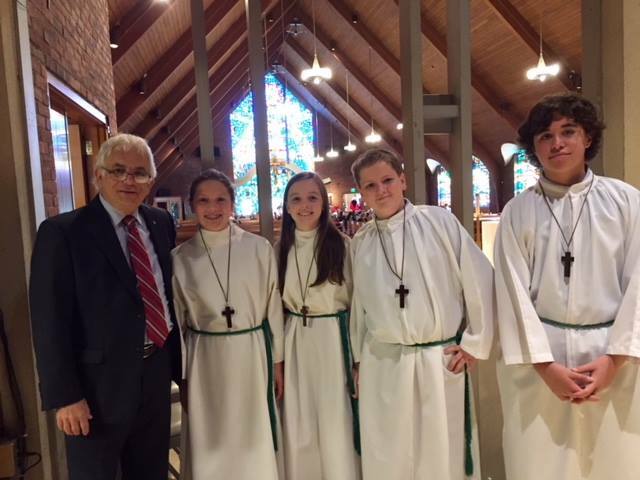 The ministry is comprised of both children (grade 4 and above) and adults who have volunteered to share their time and talent on a regular basis. 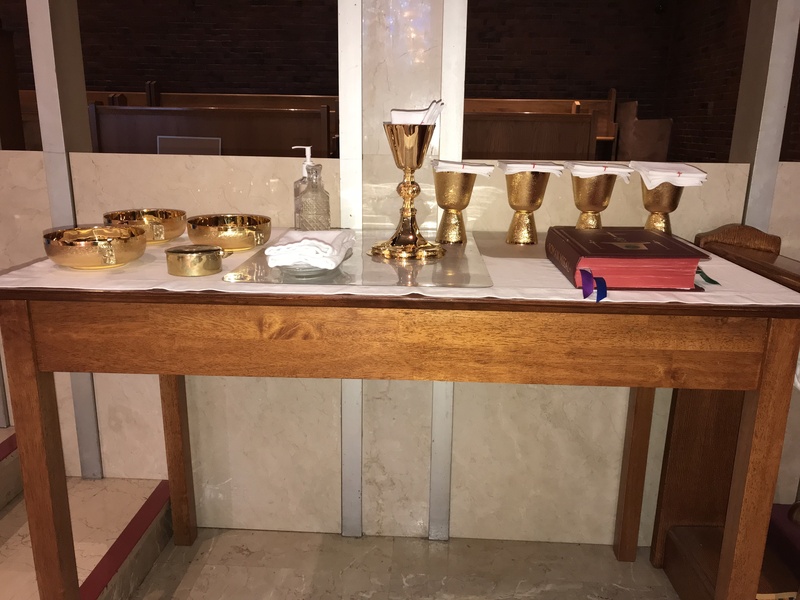 A comprehensive training is provided. 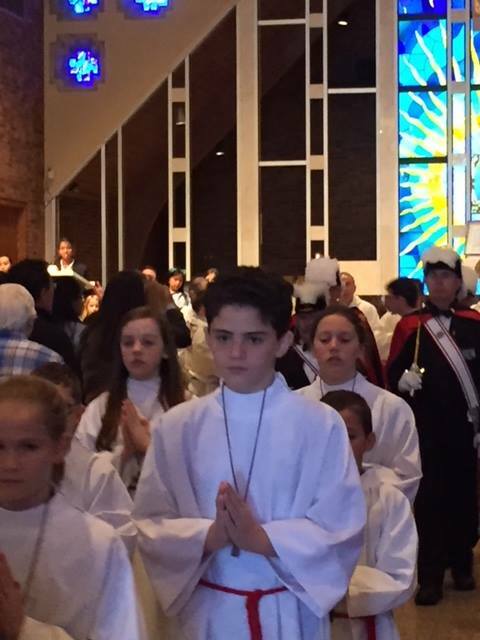 As with all the other ministries at Our Lady's our parish is very supportive of the altar servers and their families. 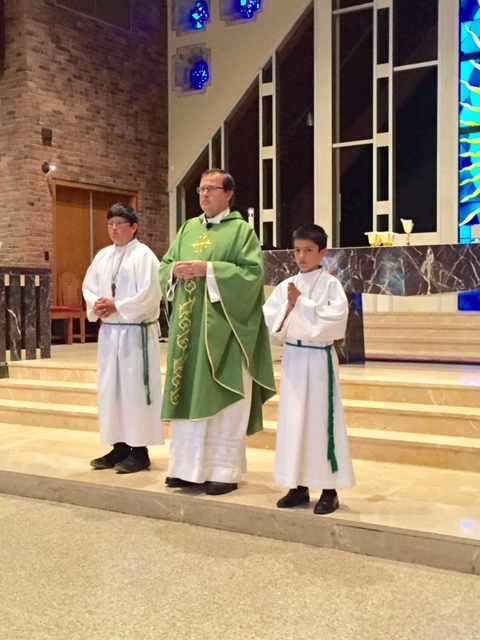 The parish regularly hosts the altar servers, their parents and siblings to barbecues, several pizza parties and an annual trip to Canobie Lake Park in June. 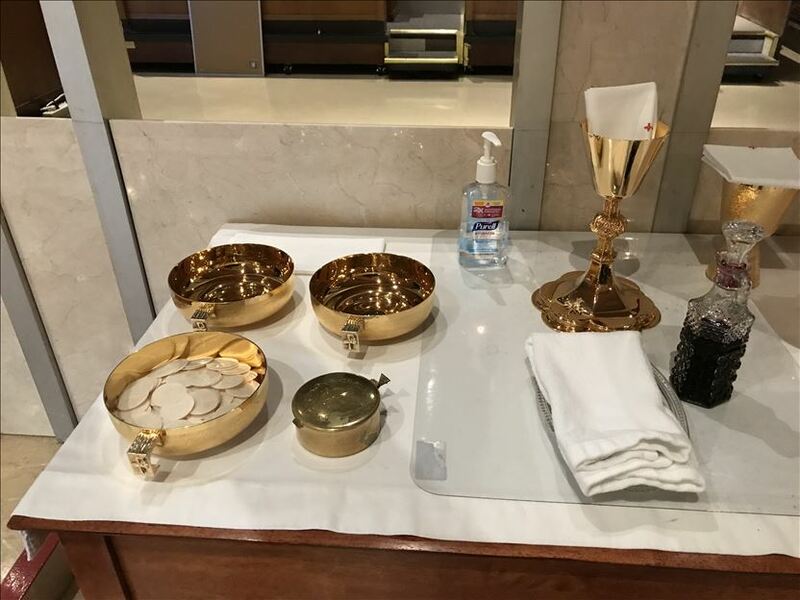 Every effort will be made to accommodate family needs through scheduling, one-to-one and group training, and pairing servers to address transportation needs.